Have been homestay for 5 years. 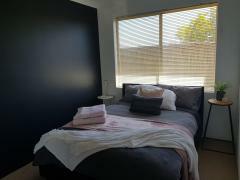 Best home stay in northern suburbs. Most students stayed over 2-5 years. Home.. 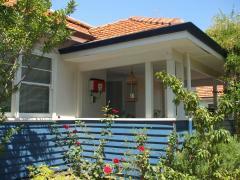 Very friendly and welcoming household, close to Fremantle and to the beaches and attractions there. 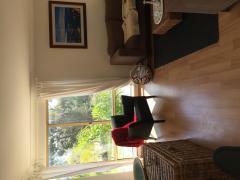 Public..
Large, 2 storey home in Ocean Reef 5 mins from some of best beaches in Perth. 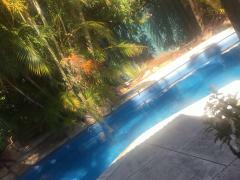 Friendly busy house, youngest..
Our home is a 5 bedroom 3 bathroom home with an indoor pool. We are right across the road from a beautiful.. Excellent house, just one other person (me), clean, safe, quiet, close to transport, all mod cons, own room,.. 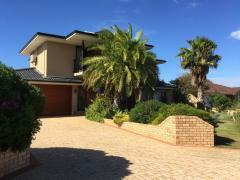 The home is located on the north side of Perth in a new, coastal suburb across from an established park. 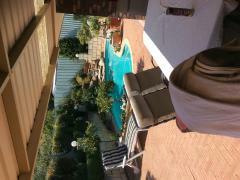 It is..
Busy large family home with kids (10 yrs and over) overlooking river, swimming pool, 3 x bathrooms, wifi,..
Professional Australian couple - no kids - 3 dogs. 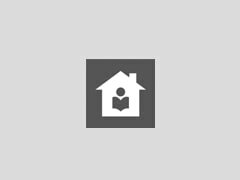 Own wing of house with Queen bedroom x 2, study, sitting..